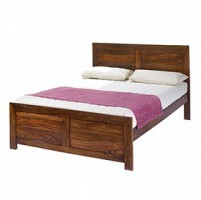 A king size bed, if you have the space for one, is the ultimate luxury. 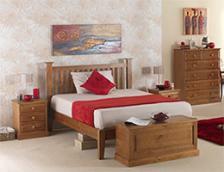 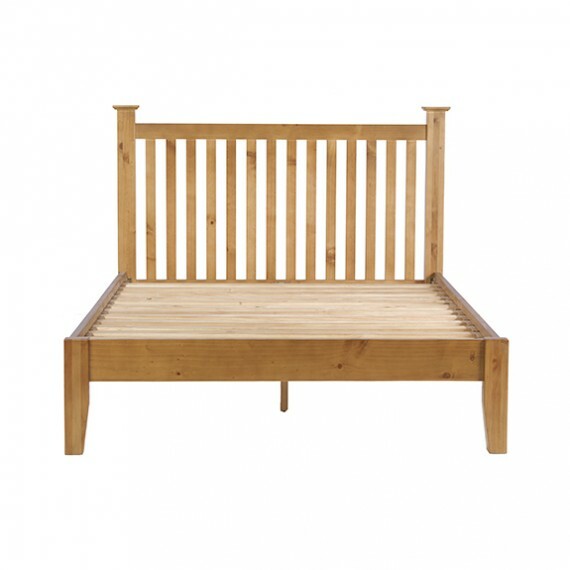 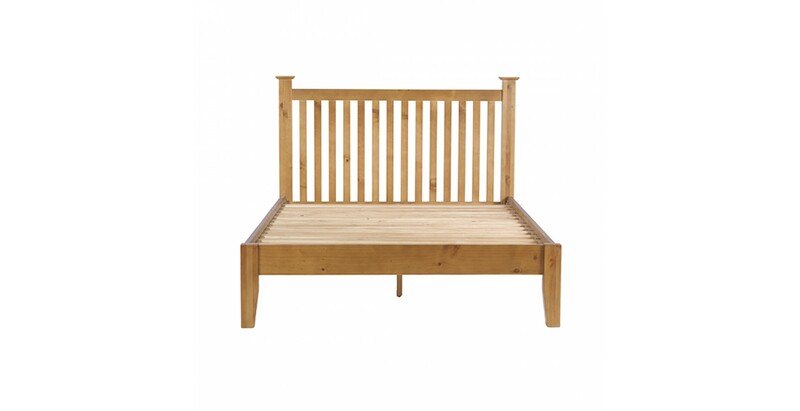 With room to stretch out in comfort and relax, it's ideal for long lie-ins or early nights. 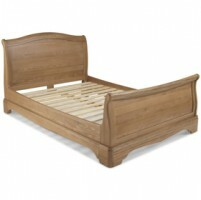 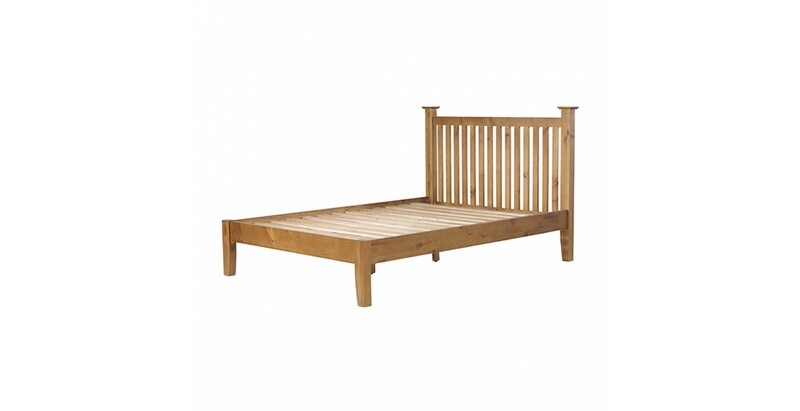 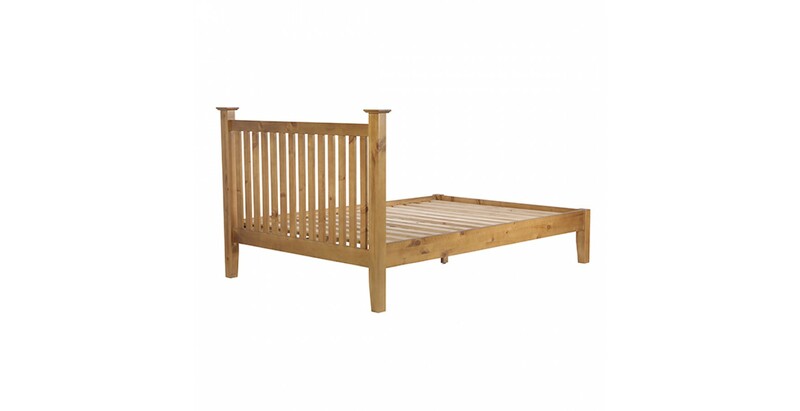 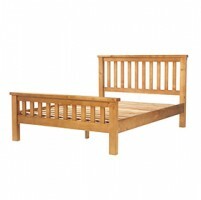 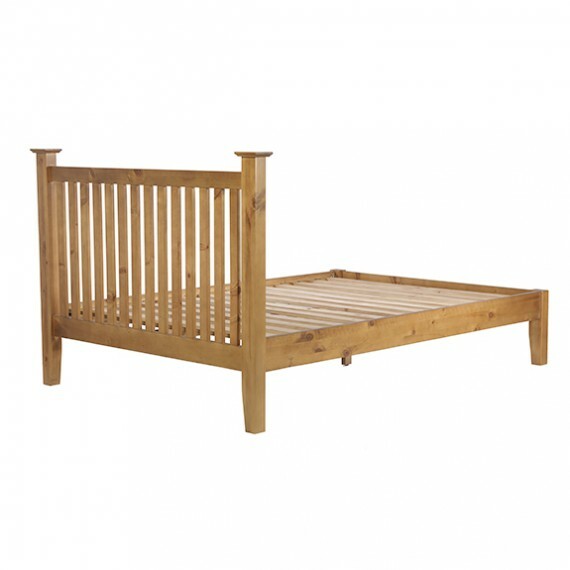 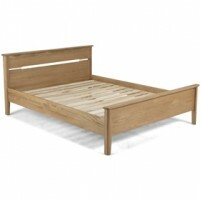 This beautifully made bed is crafted from solid pine using traditional joinery techniques to ensure it's up to the job. 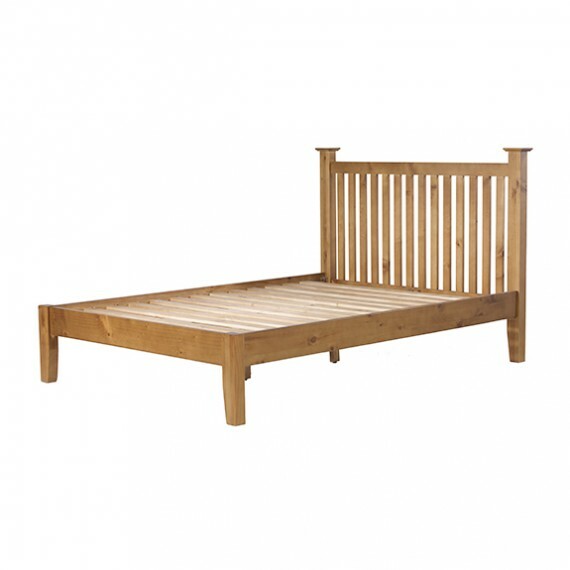 Its distinct grain and characterful knots are shown at their best with the addition of a matt lacquer finish, and the elegant slatted headboard and low footer give it a contemporary appeal that combines well with its rustic warmth to suit just about any decorating scheme.